Snow is Falling by Nataliya Medvedovskaya. 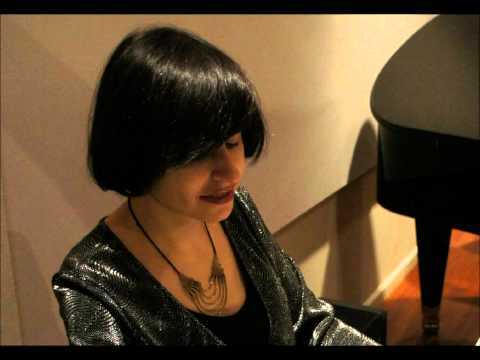 "Music Sounded in Me" by Nataliya Medvedovskaya. "The Dream" by Nataliya Medvedovskaya. 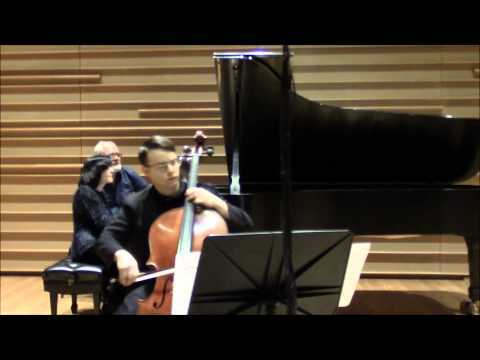 Winter Ballade for Cello and Piano by Nataliya Medvedovskaya (2015). Rachmaninov's Daisies, Op. 38, No. 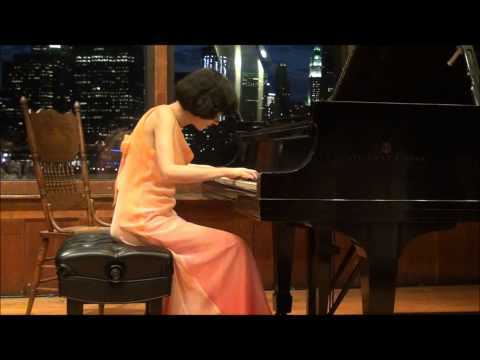 3 by Nataliya Medvedovskaya, Pianist. 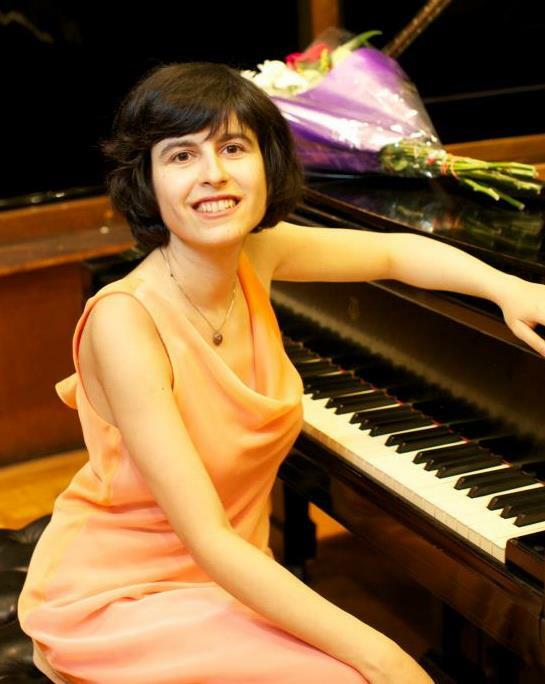 Become a fan of Nataliya Medvedovskaya to hear about new music, videos, event info & special offers.